Mince is such a diverse product that I inadvertently prepared a menu with mince in the entree and mince in the main! Given that kids were joining us for dinner, it wasn't too much of a culinary error and both meat dishes were a great hit. 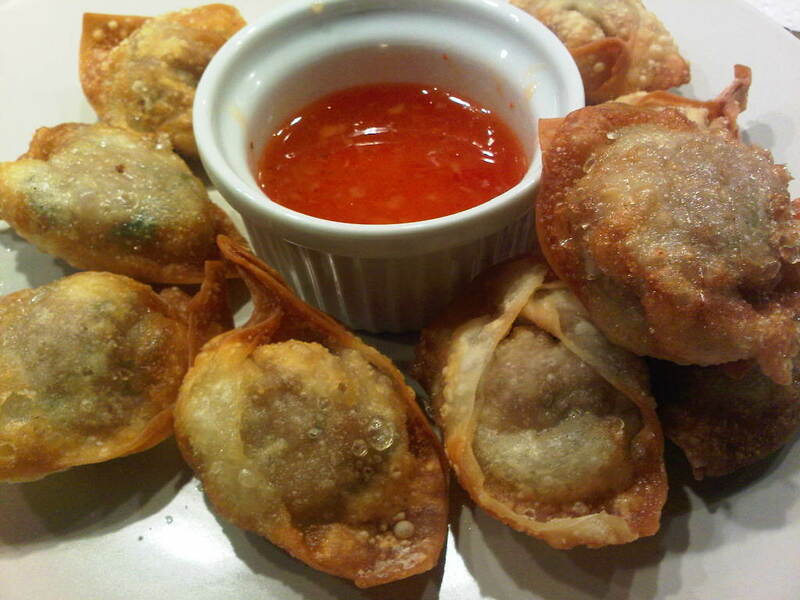 We started off with some pork and prawn wontons. They're so crunchy and tasty that all 40 disappeared quickly! It's been one of my favourites of the last few months (since we got our deep fryer) and they've featured already in one of my blog posts earlier this year (Long Necks & Rib Eyes)! They've been so successfully received, I've posted the recipe below. 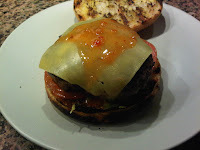 We followed those with Spicy Lamb Burgers for the main course. This recipe makes such moist, juicy burgers. They have a slight spice that gives them great flavour but doesn't turn the kids off! We didn't serve them with this time with the tomato yoghurt relish, but instead slices of tomato, cheese (melted in the grill) and guacamole. The two different cooking styles disguise the fact that it's really pretty much the same base, and they're just a couple of examples of the variety of mince recipes! 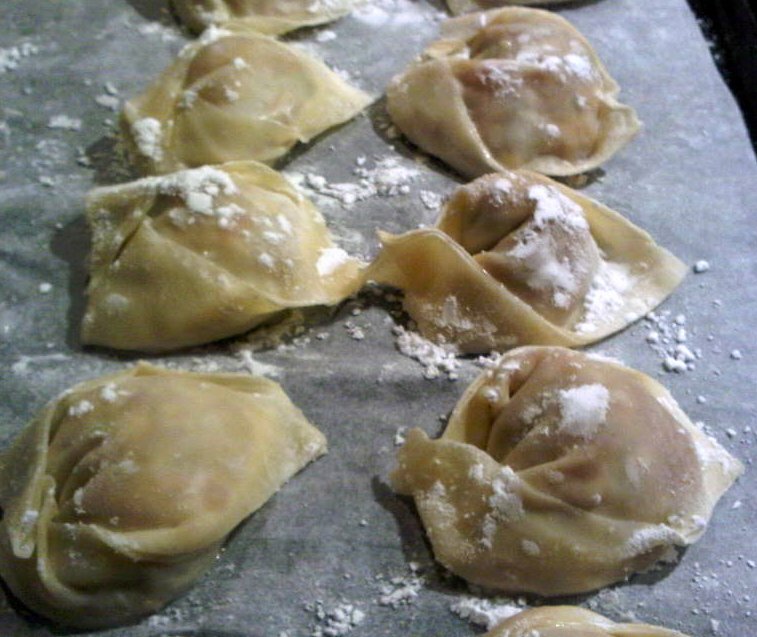 It is such a quick mixture to make that if you are patient, and get on a roll with the wonton preparing, they can be put together without too much bother.